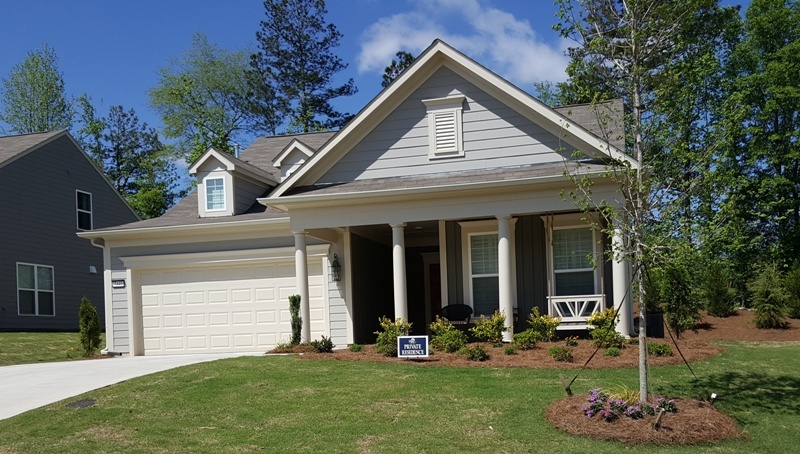 If you are looking for a quality home in a fantastic community near Atlanta, you should definitely take a peek at neighborhoods built by Pulte Homes! With hundreds of communities scattered across the North Georgia area, there is definitely something for everyone. Whether you are trying to a find a townhome, starter single family home, estate, or active adult community home, we guarantee you will find just the right style for you. Pulte Homes range in price from the mid $100,000’s to the mid $800,000’s, at time of post, and have fantastic features and upgrades throughout their homes! These can include energy efficient appliances throughout, gourmet kitchen with stainless steel appliances and granite counters, hardwood floors, master suite, quality roofing and construction, oversized laundry room, and more! 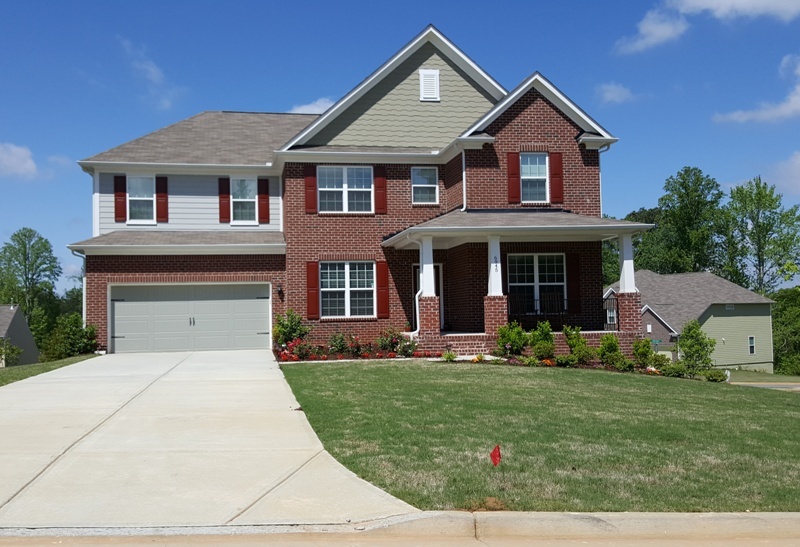 If you are interested in more information about our local North Atlanta Builders and new construction, simply contact us through our RE/MAX real estate website at www.NorthAtlantaHomeTeam.com .